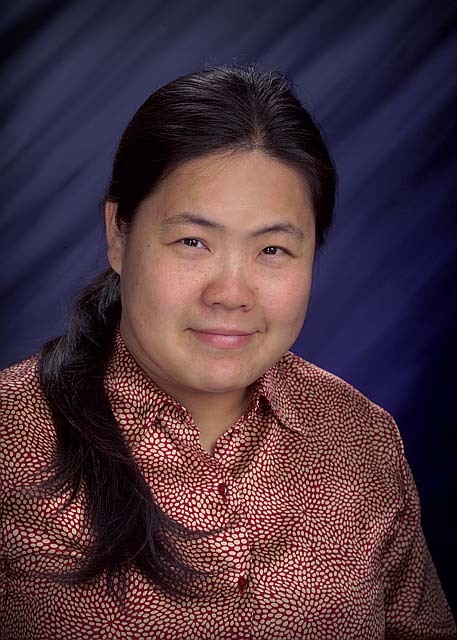 Dr. Xiao-Ying Yu, atmospheric scientist at Pacific Northwest National Laboratory, recently reached an impressive 3,000 downloads on a published book chapter in InTech. Her chapter in Integrated Waste Management–Volume I, “Measurements of Carbonaceous Aerosols using Semi-Continuous Thermal-Optical Method” discusses the impact of waste management on emitting carbon-containing aerosols, a big contribution to pollution. Published in August 2011, the paper has been a most popular download in the United States, India, China, Italy, and the United Kingdom.